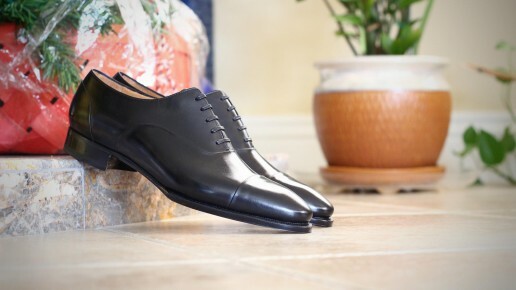 If you're a newcomer into learning about quality made shoes, discerning between oxfords and derbies can be difficult at first. It's a little hard to explain in just words, so I've put together a high definition visual comparison to make it easy to understand the differences between the two types of shoes (and boots). The term oxfords to describe shoes is misused quite frequently, especially in the US where I hear people calling any dress shoe an oxford. 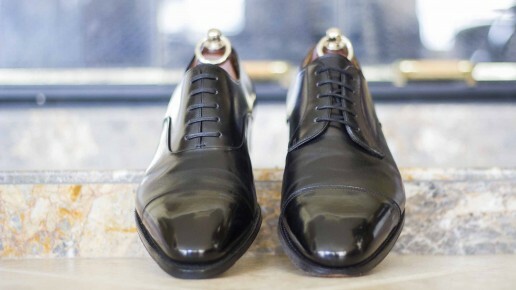 Learn exactly what makes an oxford shoe in this article and why not all dress shoes are oxfords.